When singer-songwriter Olga Nunes came back home one night, she found that her window had been smashed in and robbers had ransacked her apartment. Instead of panicking, she channeled her creative energy into building a fully robber-proof home using SmartThings. “I came home a few weeks ago to find my door open and my window smashed in. In a panic, I ran in to assess the damage, phone in hand, and to call the police. The strange thing was that nearly nothing was missing. A few things were, of course: some cheap jewelry, some loose cash, a backpack that was filled with vitamins, and charger cables that wouldn’t do anyone any good. But on the whole, the big stuff – the laptop, the iPad, the music gear – was all miraculously untouched. I sat in the mess of my apartment waiting for the police to arrive, oddly scared to leave. Because if I left, of course, the logic goes that they would return. They’d scoped the place out, and they’d definitely left the most valuable stuff behind. It was the creeping feeling of vulnerability setting in that upset me the most. I’m generally a human who deals with things with a sense of humor. So after some hand-wringing, I decided to turn my apartment into a robber-proof haunted Rube Goldberg machine. I wanted spooky noises. Flashing lights. Voices and sirens, and the sort of thing that would communicate “hullo, robber, please reconsider your life choices,” as well as perhaps filling Mr. or Ms. Robber with an eerie sense of dread. 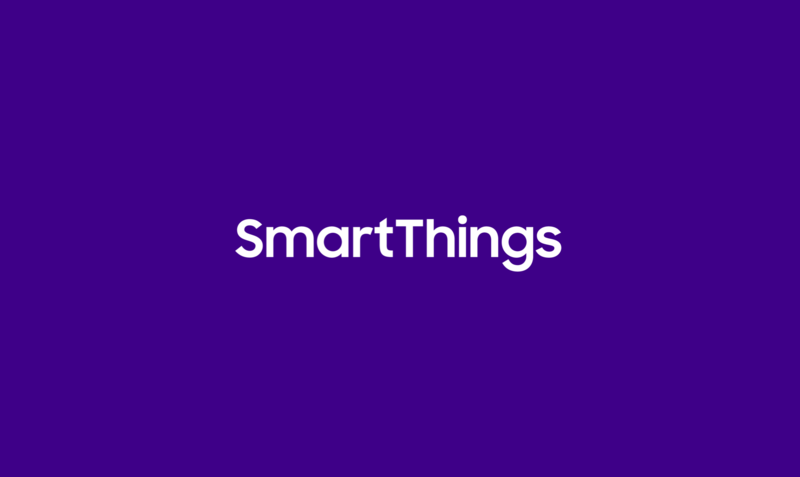 SmartThings, like most smart tech today, doesn’t presuppose how you might use it. 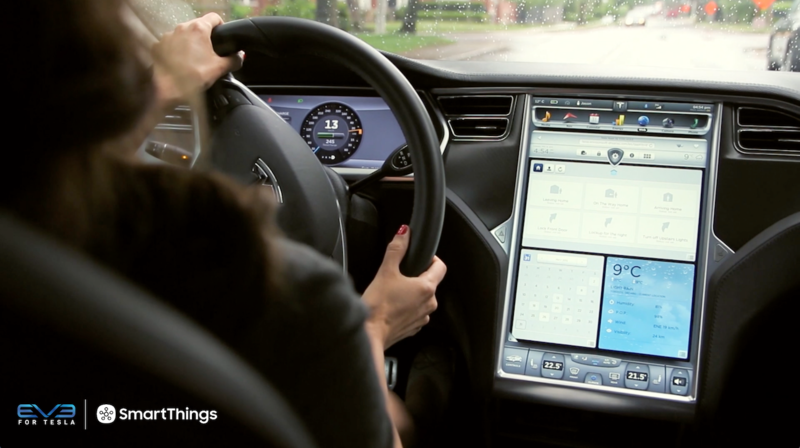 You’re given a collection of sensors, and an app that allows you to trigger events based on those sensors. For example, you can choose to turn on an FM radio, blink the lights, and randomly switch on your blender if your front door is opened when you’re not home. 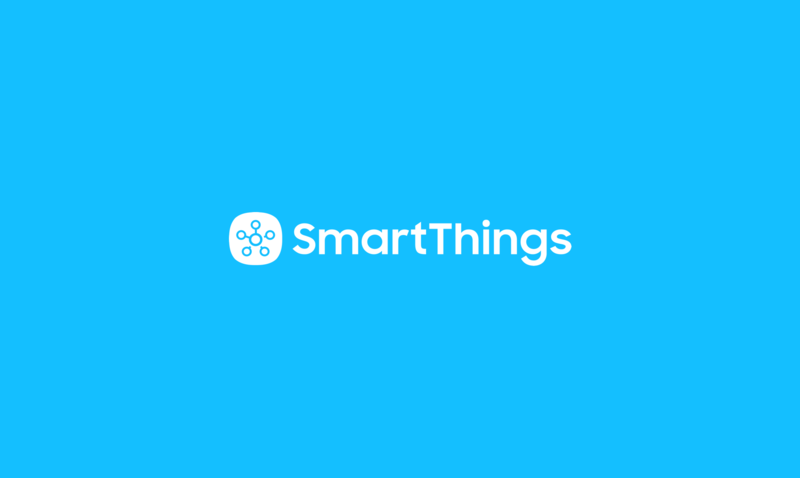 It’s a little difficult to wrap your head around at first, but you can basically use sensor data from virtually anything to trigger virtually anything. After some trial and error, I thought building an outright haunted house was maybe too subtle for the sensibilities of the average thief, so I opted for something a bit flashier. 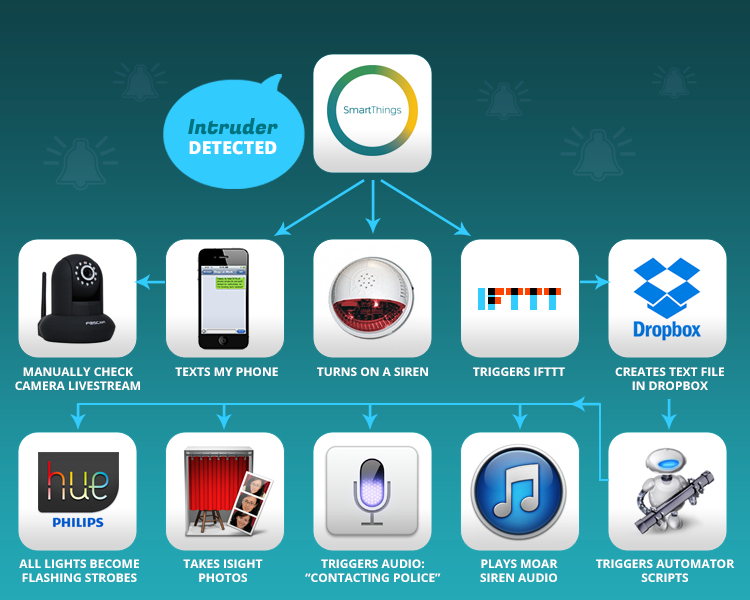 Daisy-chaining SmartThings to IFTTT to Dropbox, I managed to set up a system that sends me photos of intruders, turns every light in the house into a flashing strobe, and triggers a playlist of terrifying sounds if an unwanted robber-human attempts entry.